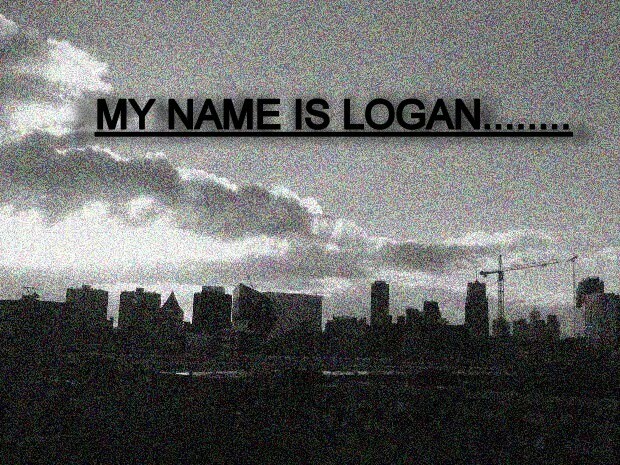 My name is Logan: Did the Beast finally catch up with him? Did the Beast finally catch up with him? No, no. The beast has not caught up with me, yet. I know there have been a lot of rumors going around - Logan's dead this, government cover-up that - but the truth is that I am perfectly healthy and fine. As a matter of fact, I've been very busy getting to know a very good friend of mine who goes by the name of Wolfgang Amadeus Mozart. Now, just keep the butterfly net in the closet; I'm not saying I've actually been talking with Mozart. No, actually I have been learning a lot about him by trying to arrange one of his great works, the awesome Requiem, a piece that he composed just before his death. Have a great Valentines Day and thank you for following! Oh, thank God you aren't dead. I don't know what the world would do without charming smartasses like you. Happy Valentines Day Logan ! I had actually missed the dead rumor, but i did hear about the government cover up lol...something about a pink dress and a new line of work but anyway. I'm havin' a MP3 quiz on my blog...appreciate it if u checked it out! okay...so you left us again? Maybe the government is kidnapping you for short periouds of time and using you for experiments. hmmm, that might explain it.